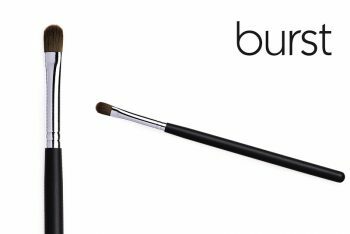 This brush is made of superior quality synthetic hair and is 7mm in diameter. 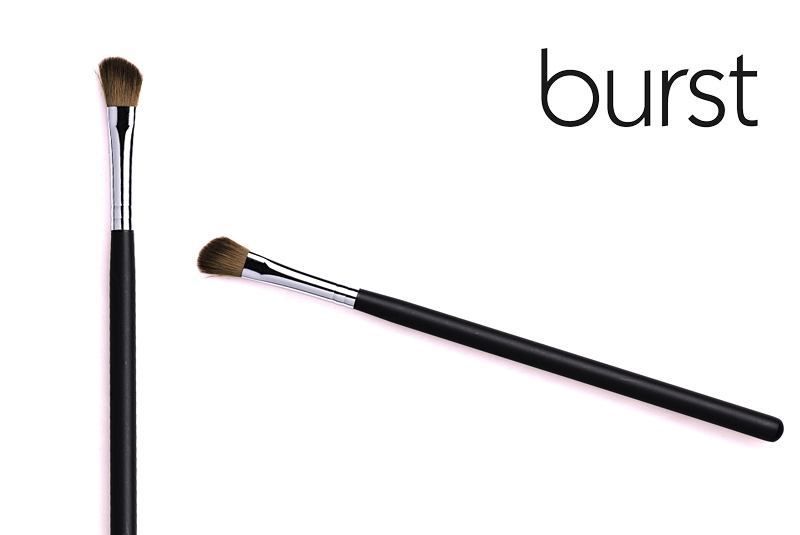 It is cut on a soft angle and is used best as a blending brush. 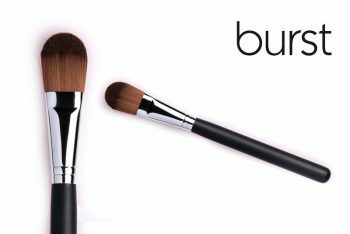 This brush is 7mm in diameter and is made of superior-quality synthetic/vegan hair. 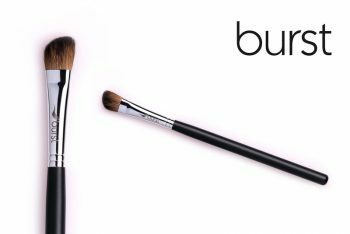 It is cut on a soft angle and is best used as a blending brush. PRO TIP: Use this brush in sideways sweeping movements to elongate your application!